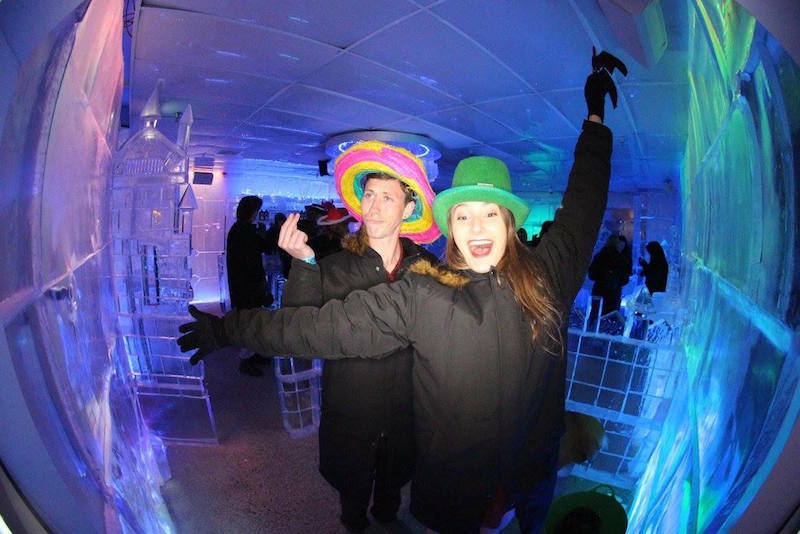 Below Zero Ice Bar is the top Queenstown Ice Bar found in the heart of New Zealand’s party capital! 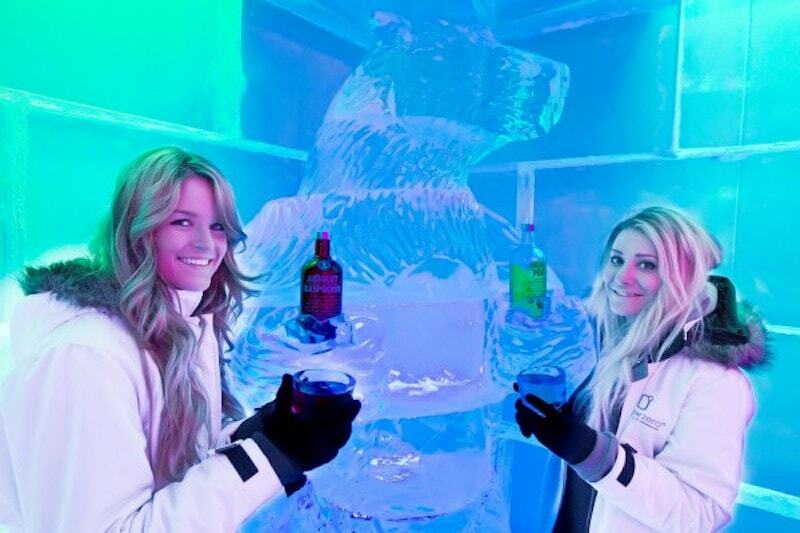 The impressive ice bar, furniture, sculptures and even the walls are all made of ice & have been carved by hand! Not to mention the super friendly bar staff serve tasty vodka cocktails in glasses made of ice. 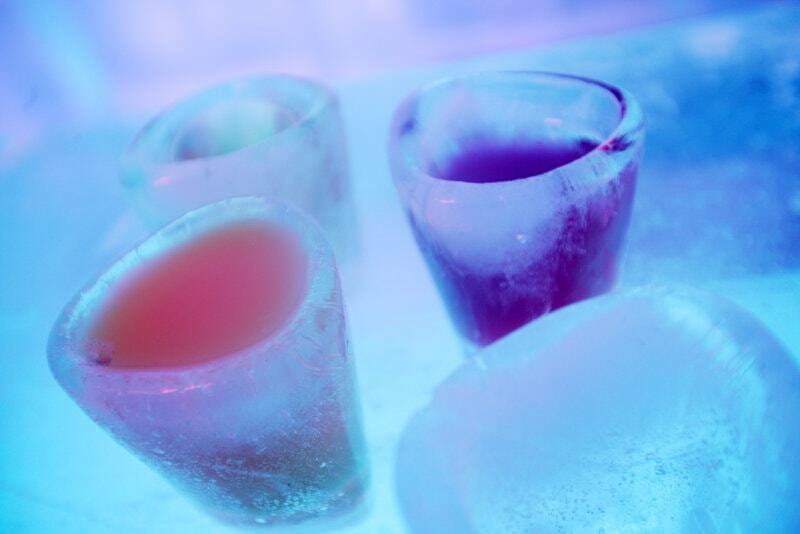 Below Zero Ice Bar Queenstown is a must do nightlife experience & one of the best bars in Queenstown! 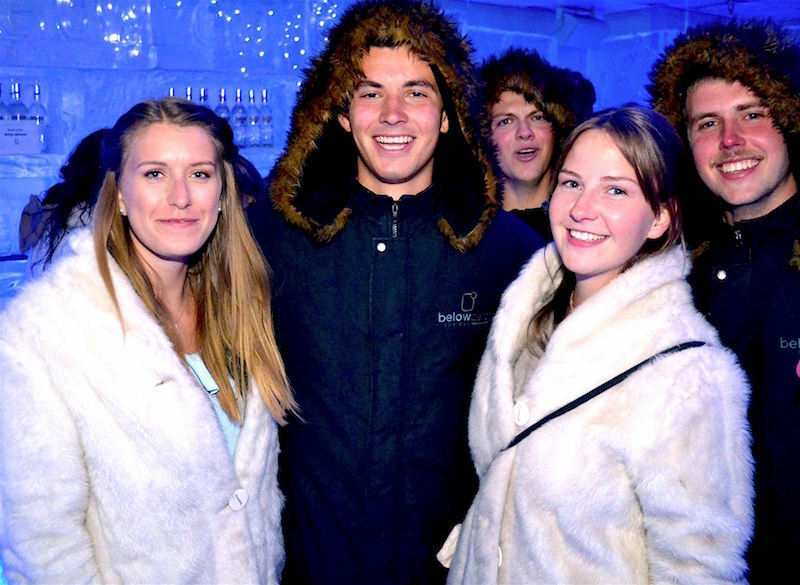 Don’t worry about being too cold as the team at Ice Bar Queenstown fit you with fabulous warm winter jackets, special gloves & even boots!